Tonight’s the night! “Arrow” returns for it’s third season later tonight, and to get you even more hyped up for it, a new clip from tonight’s episode “The Calm” has been released over at Entertainment Weekly. 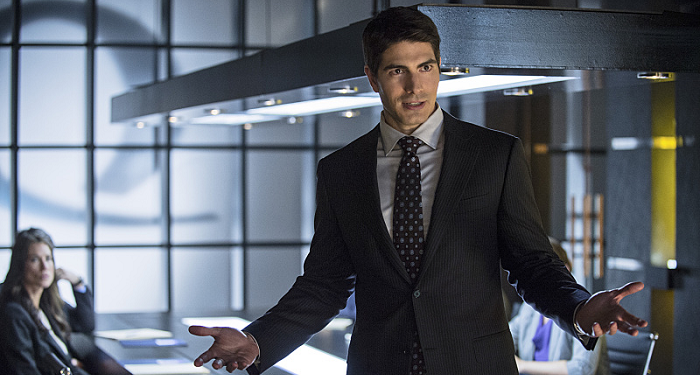 You can check out the clip below that features Brandon Routh as Ray Palmer giving his plan to help save Starling City. The third season of “Arrow” kicks off later tonight!